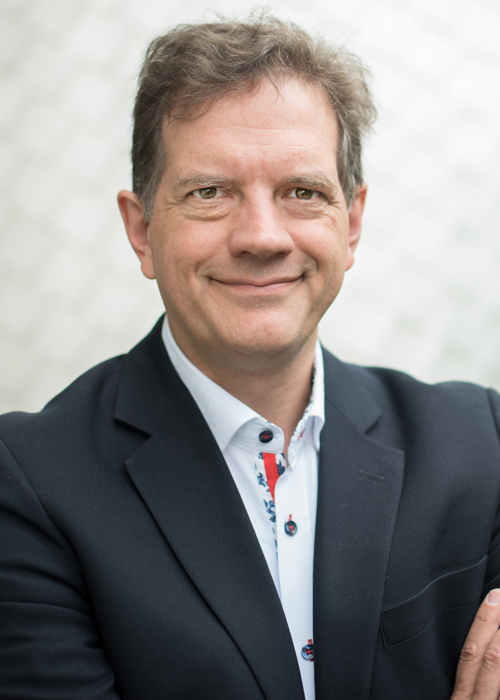 A new Chair in Pension and Insurance Plans has been created, to be held by Martin Boyer, Full Professor in the Department of Finance, for a five-year term. The goal of the Chair is to improve understanding of the challenges involved in long-term financial risk management for individuals, businesses and society as a whole. social responsibility relating to risk management by organizations offering pension and insurance plans. Martin Boyer has been a Professor at HEC Montréal since 1997 and holds a Professorship in Economic Behaviour in Finance and Insurance. He has published nearly 70 scientific papers, the vast majority of them dealing with corporate risk management and insurance. He has been a jury member for over one hundred supervised projects, theses and PhD dissertations, in addition to teaching BBA, MSc, MBA, Specialized Graduate Diploma and PhD courses. Professor Boyer has also been a visiting professor at the University of British Columbia, the University of New South Wales, Cornell University and the Rotman School of Management at the University of Toronto. Professor Boyer is having a particularly good year: he was recently appointed President-Elect of the American Risk and Insurance Association (see the news item from August 31, 2017).